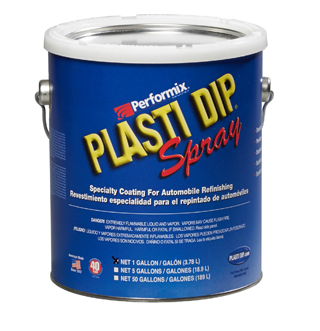 As a DipYourCar Reseller we can get you almost any Plasti Dip product you need. If Aerosol cans for wheels and other home projects. Spray Gallons for entire trucks, boats, rv’s, whatever your ready to protect. DipYourCar is located in Florida and considered world famous for connecting Plasti Dip and cars. We will dedicate a portion of our shop entirely to this incredible appearance enhancing, rubber-based, protective coating. 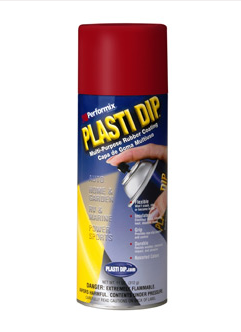 Plasti Dip is easily removed without any tools. Put it on before winter and remove in the spring, it’s up to you. Add Plasti Dip to your expensive custom wheels and peel it off in the summer! Typical Applications: Trucks, Cars, Watercraft, RV’s, Motorcycles, Quads, Trailers, Tractors, use your imagination as the possibilities are endless. 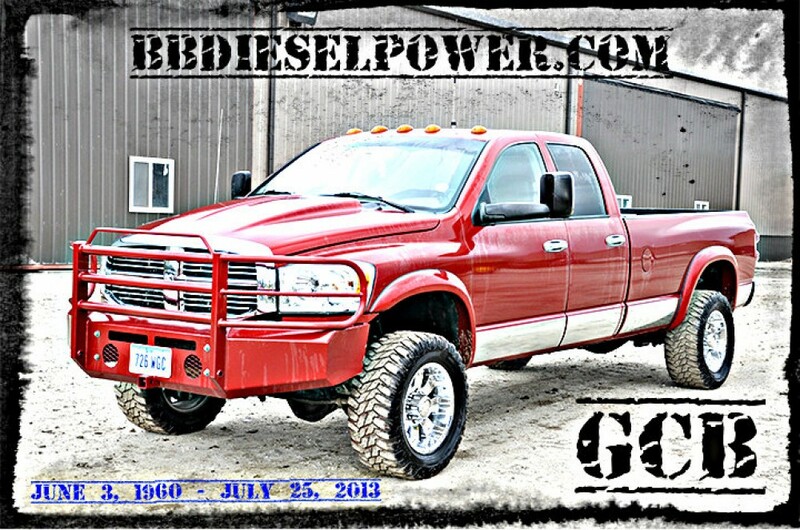 This product is so versatile and mild that it won’t harm the clear coat on brand new trucks, cars, etc! Anything that needs protection from harsh winter conditions, especially in those northern states where salt products are applied to icy roads.